The larvae are polyphagous, often on flowers. 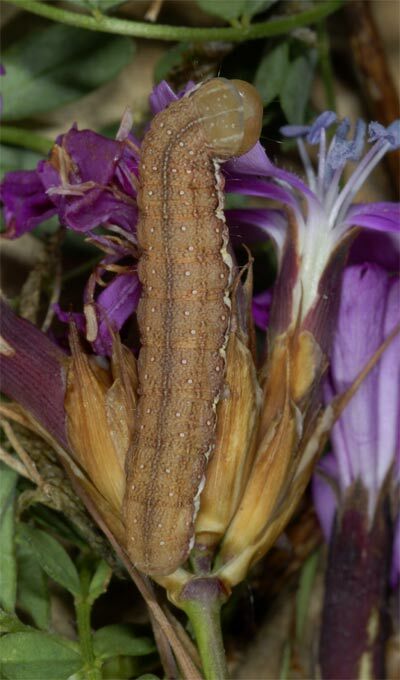 I found caterpillars for example at the base of Dianthus carthusianorum with partly eaten blossoms. Ammoconia caecimacula inhabits nutrient-poor grasslands, edges and dry open forests. The egg overwinters. The caterpillar is observed from late April to June. 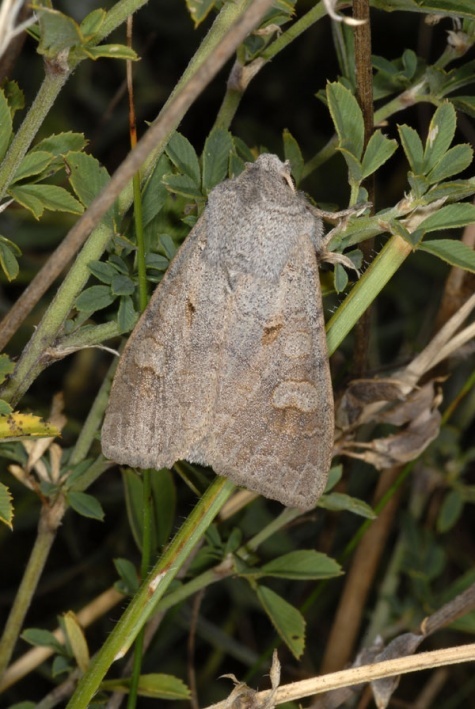 Moths fly from late August to early October. 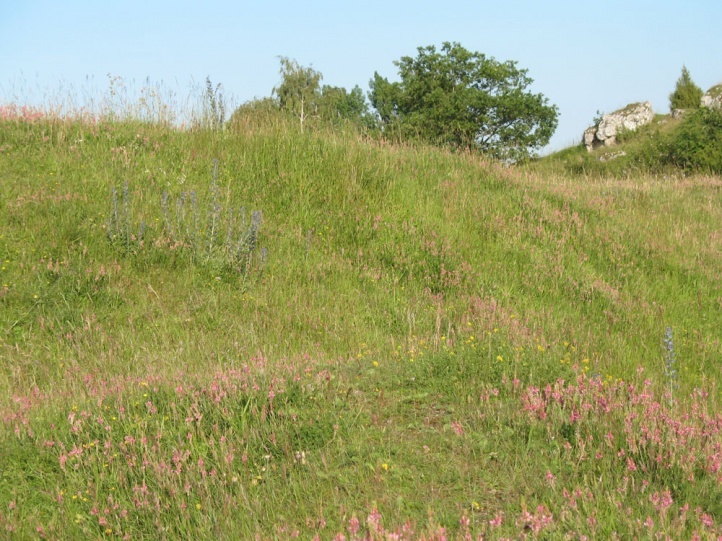 Ammoconia caecimacula is in decline north of the Alps due to the loss of nutrient-poor grasslands. The moth is widespread in Europe and Western Asia.